Little Donald Trump Poya's father read a Dari translation of his namesake's book and thought the name might be lucky. “I thought, ‘This is a great man,”‘ Poya said. Relatives and neighbors were furious that he broke with tradition and gave his son a non-Muslim name. 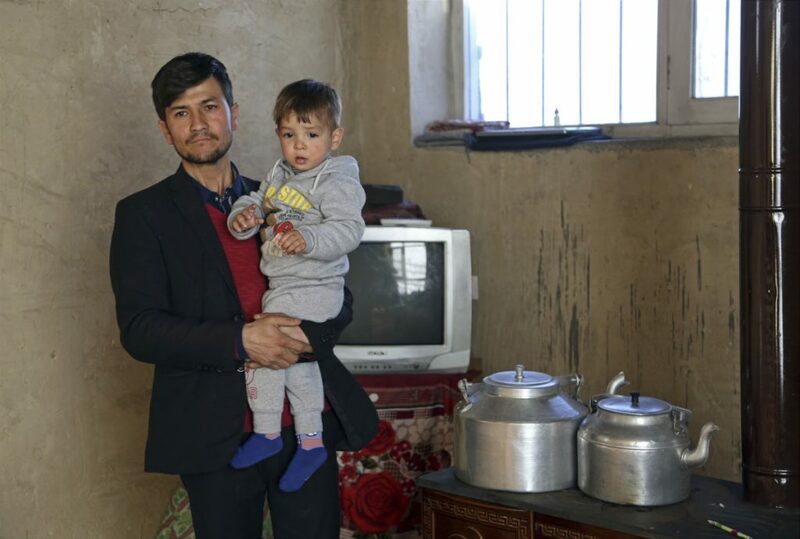 He was forced to move his family to Kabul, and they’ve received death threats online.